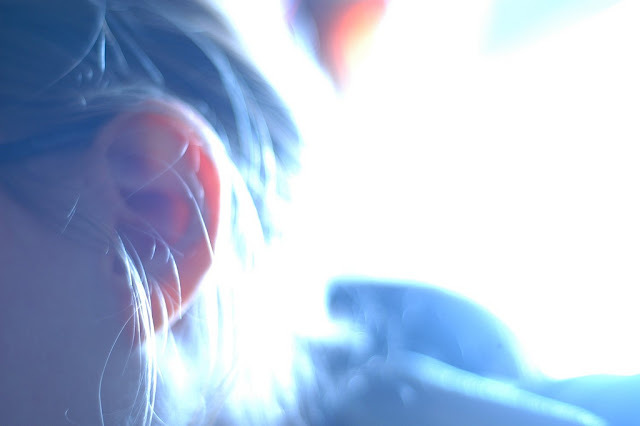 Tinnitus can be a horrible thing, and it can affect us at the worst possible time. It is a stinging and ringing sensation that we get in our ears which can usually be caused by blockages, illness or an existing condition, and can be incredibly painful to suffer with. If you have tinnitus or you suffer from it often, here are some of the things you can do at home to relieve the pain. Stimulants such as nicotine and caffeine can really exaggerate the effects of tinnitus and this can be a big issue for you if you suffer from it quite frequently. Amongst the tinnitus faqs you will usually find what things set off the symptoms, and both cigarettes and coffee should be avoided. We all know that the food we put into our bodies can make a huge impact on how we feel and how healthy our body is. If you do struggle with health issues quite a lot, you might want to look deeper into your diet and think about bringing more vitamins into the diet. Vitamin A, in particular, is a wonderful vitamin for the ears because it can help to protect the membranes of the ears. Stress can be a huge factor in making your tinnitus flare up because it makes your blood pressure increase and this can end up making your ears swell up and flare up. Therefore to try and combat the feelings of tinnitus you can lie down, close your eyes and take some time to relax. Think about meditation and this should be a huge help in reducing the pressure around your ears to make them feel healthy once more. Something which can be a great instant relief for the pain of tinnitus can be the exposure to some steam. You can think about filling a small bowl with boiling water and then holding your ear over the steam for 5-10 minutes. You can make a huge difference here because it will loosen up any wax which is inside the ear and this will help you to remove it and therefore reduce any irritation that you would otherwise suffer from it. Ear drops can be a wonderful help for tinnitus because it will serve to relieve the pain of ringing in your ears and will also help you to clear out lots of wax out of your ears. You can either choose medicated ear drops for severe symptoms or you can also use olive oil drops which are more gentle but will also help you to relieve the pressure in your ears and soothe it.